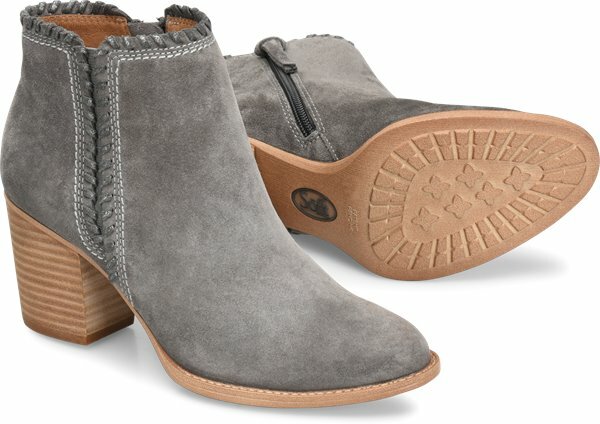 Product description: Impeccable whipstitching trims this gorgeous city-chic bootie, designed with stretch goring for added comfort. 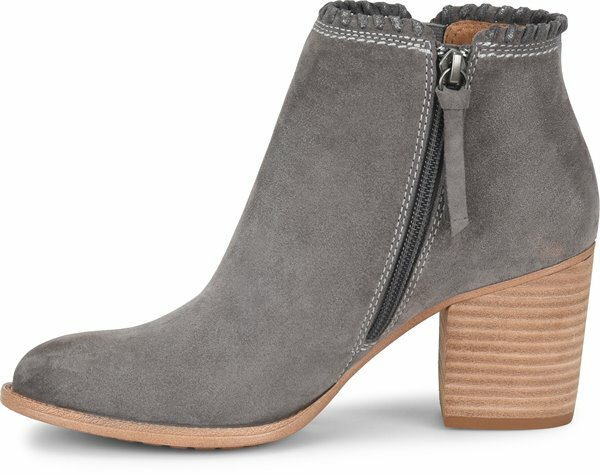 These have become my favorite black booties. They are so stylish and yet comfortable. The heel is a perfect height. 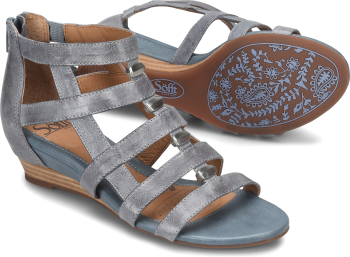 This is my first pair of Sofft shoes. I will definitely be trying more! I am so disappointed I have to return these because they are not comfortable. 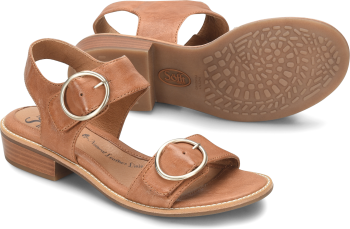 I have another pair of Sofft boots that I love; they are so soft and comfy; but these are really hard and stiff, and fit narrow. 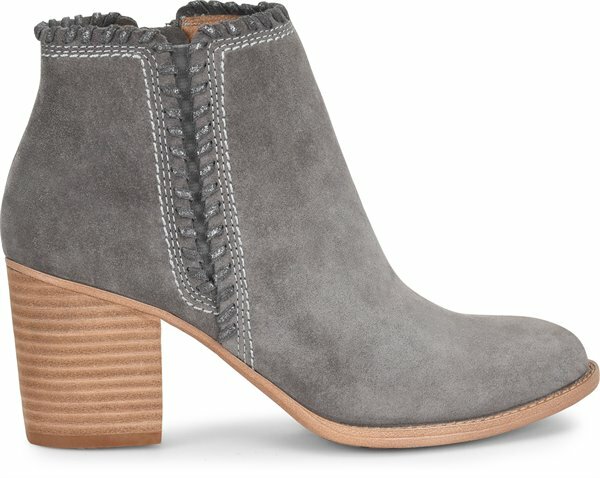 These were the exact boots I was looking for so I'm bummed! I am glad though that this company really does offer free returns, unlike some others which I won't order from. So Maybe I'll try a half size up, but I don't think that'll make a difference. 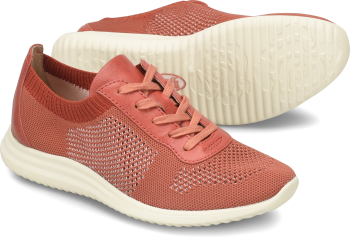 So comfy and cute - came back to buy another color!